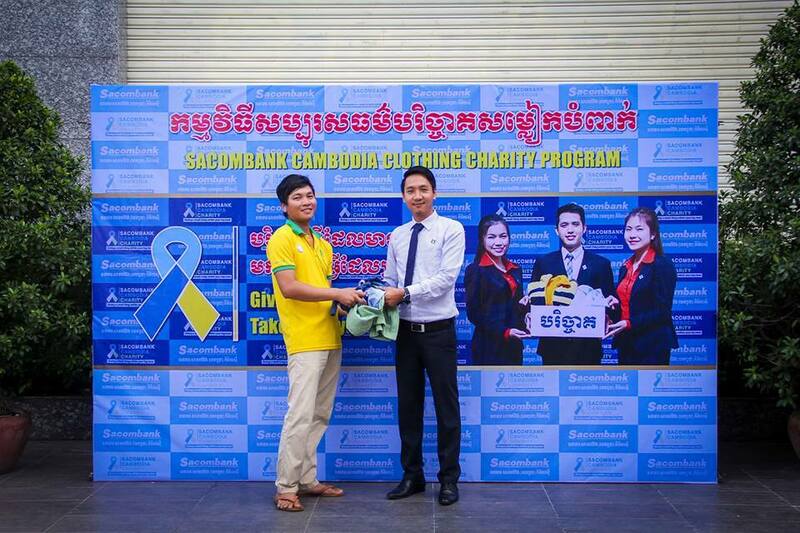 At 8:00 AM, 24/09/2017, Sacombank Cambodia has successfully organized a charity program called “Give what you have,Take what you need” to promote a sharing culture in the community at Head office of Sacombank Cambodia (address: 60 Norodom Blvd., Phnom Penh). 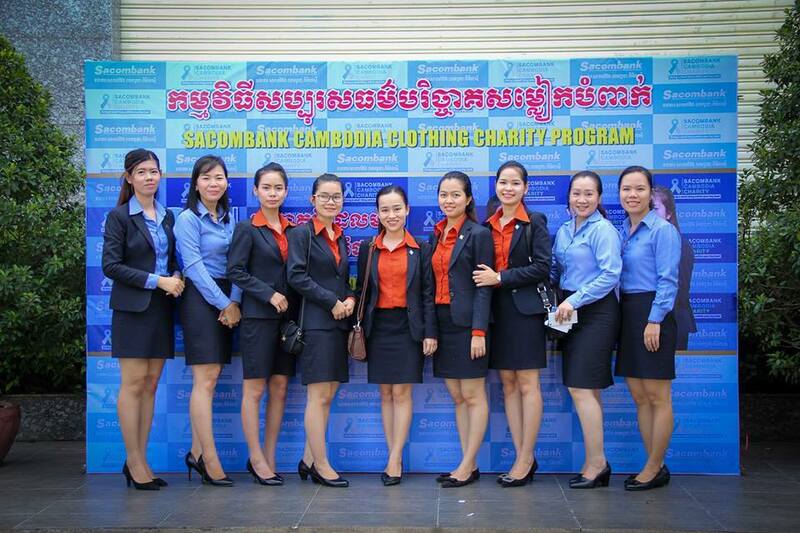 This program is attended by Board of Managements and all staff of Sacombank Cambodia. 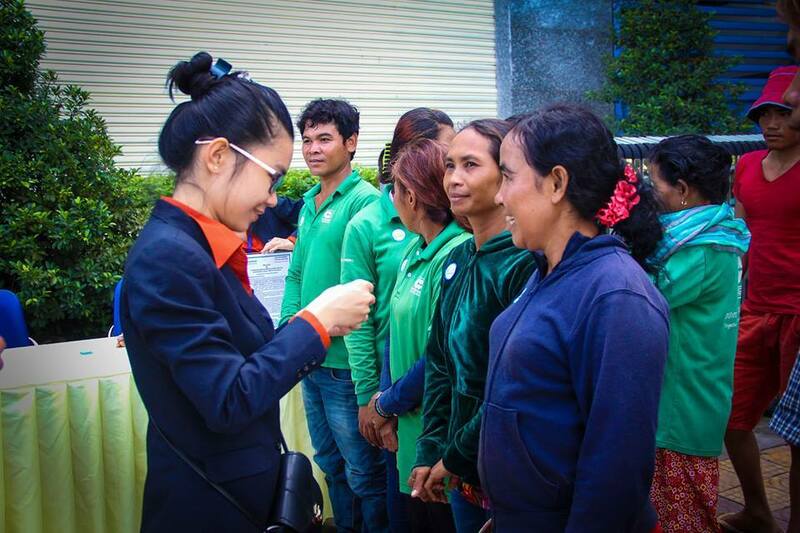 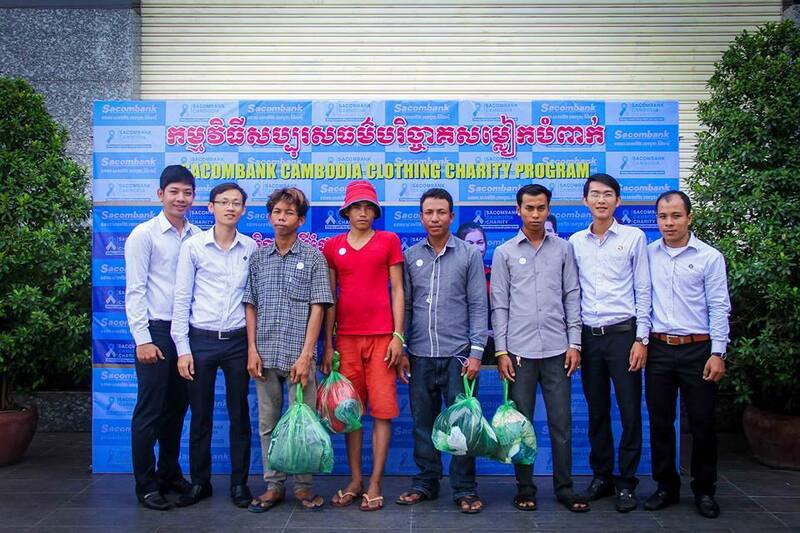 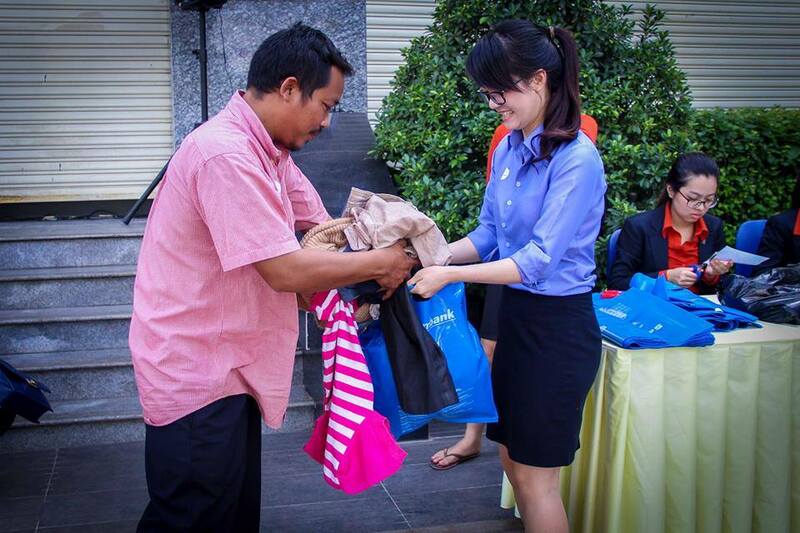 This time, Sacombank Cambodia shares to all disadvantaged people some used clothes (clean and still has good quality) which received from all valued customer and Sacombank Cambodia’s staff. 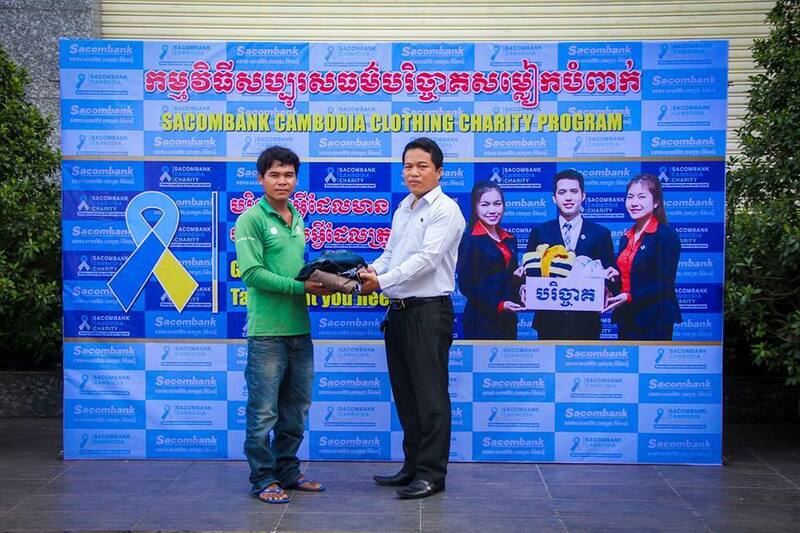 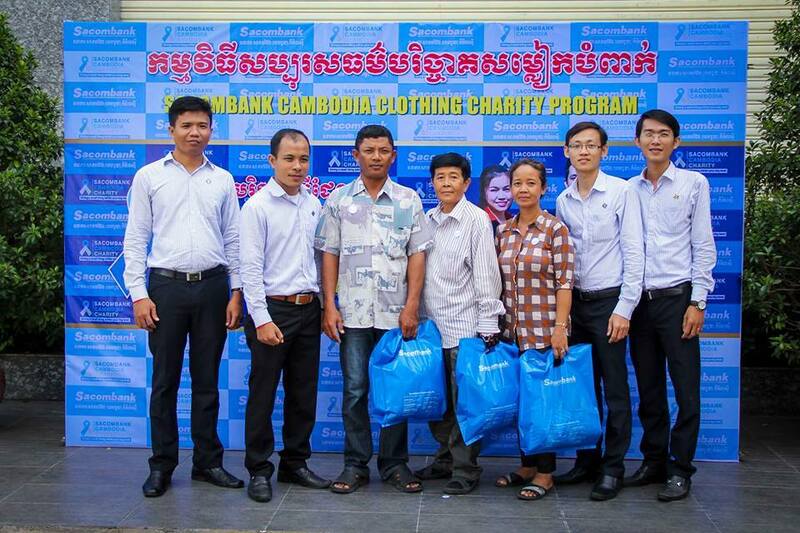 All disadvantaged people feel very happy chose right some used clothes for themselves and their family and say thank to Sacombank Cambodia that organized this meaningful charity program. 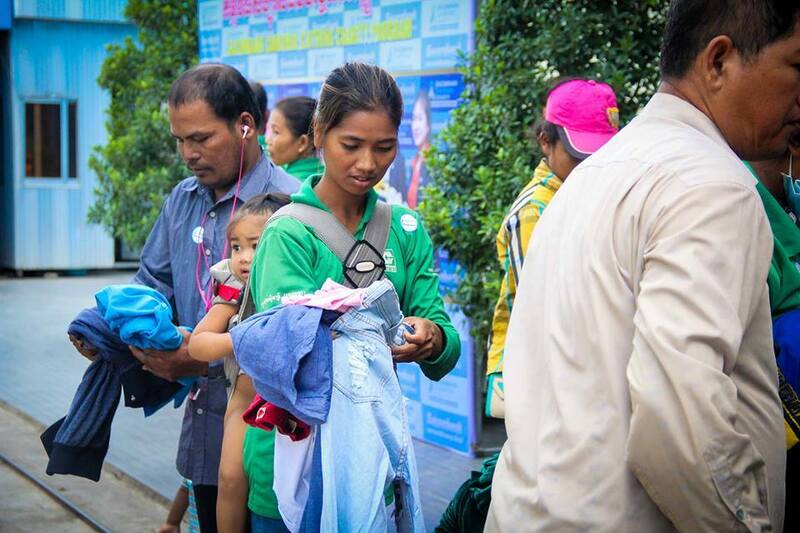 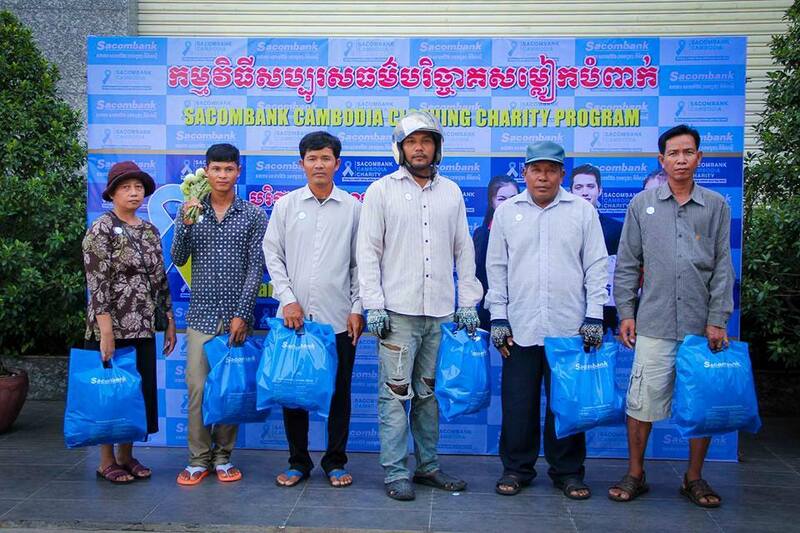 With all amount of used clothes provided this time, Sacombank Cambodia hopes that it will make all disadvantaged people feel so warm and happiness at the night time and when they go along the street. 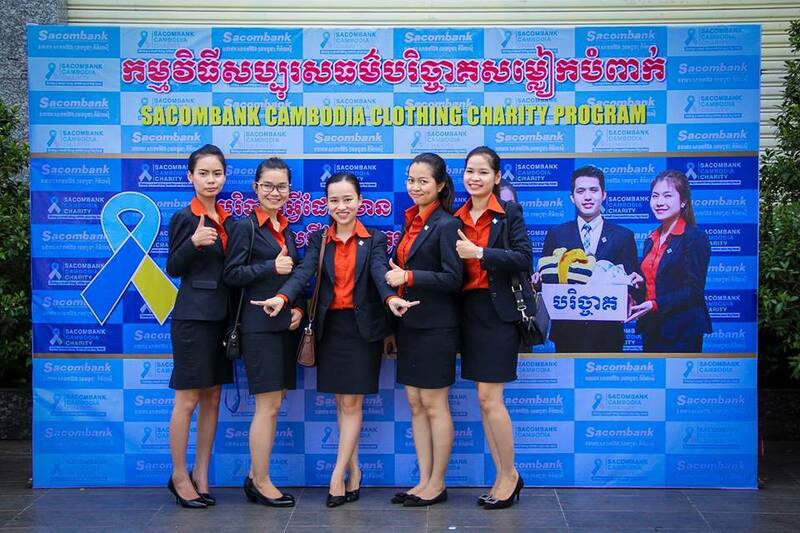 Moreover, Sacombank Cambodia also hope that we will continue to receive sponsor from all valued customer and all Sacombank Cambodia’s staff to make our charity program scale improve day by day, contribute to help our community from poverty.